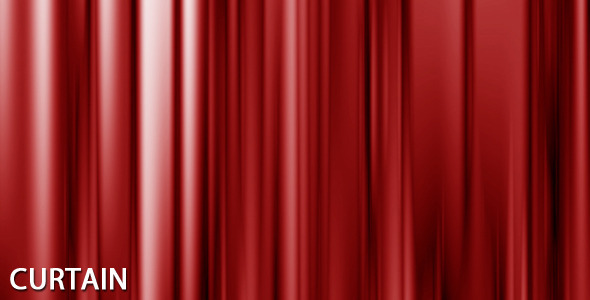 This 3D theater with opening and closing curtain animation has no pre rendered elements itu2019s made entirely in After Effects so itu2019s completely customizable. 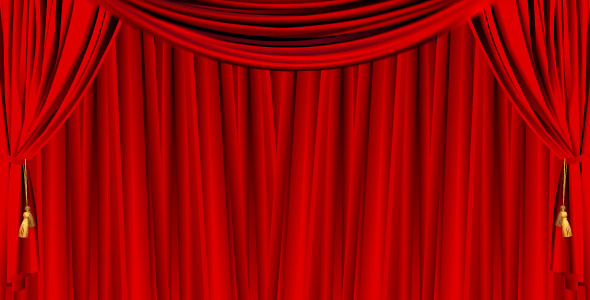 Easily insert your text or graphics into separate comps to display them on the curtain, or behind the curtain on the stage. CS5 and up. Music not included. 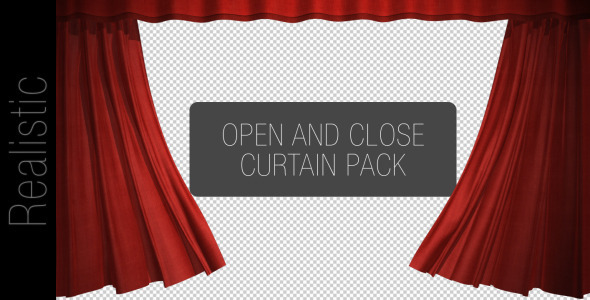 Customizable template with fireworks in front of a curtain. Looks like a professional wrestling entrance. Fireworks are separated into individual layers, so you can move and offset them to create several different looks. Add different text to each one and chain them together to make it as long as you need. The curtain closes over the top of your footage.